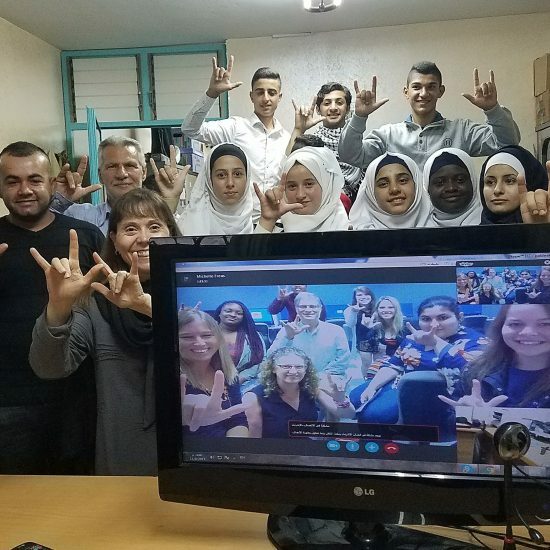 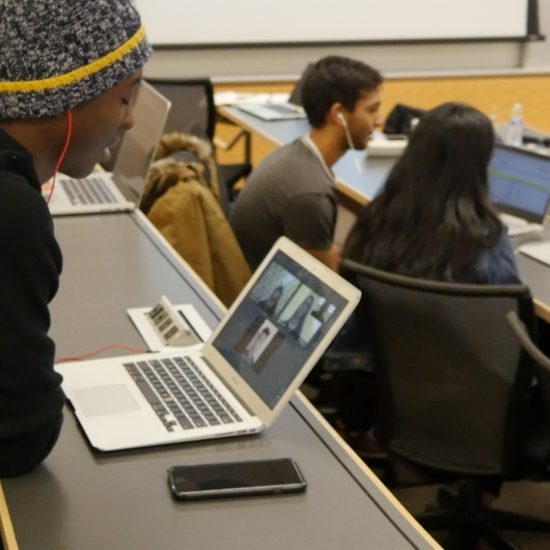 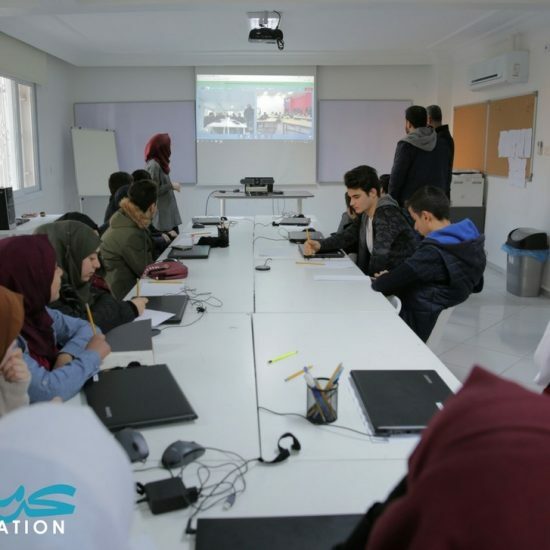 Institute of International Education's (IIE) Harnessing Innovation through Virtual Exchange (HIVE) program uses virtual exchange to form peer-to-peer relationships between university students in Egypt, Lebanon, Morocco, the West Bank, and the United States. 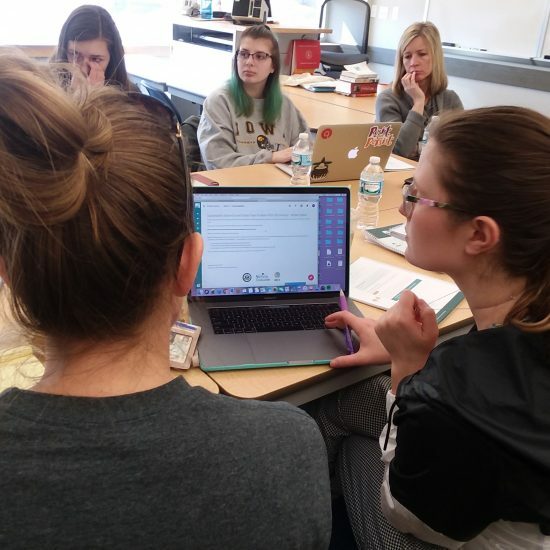 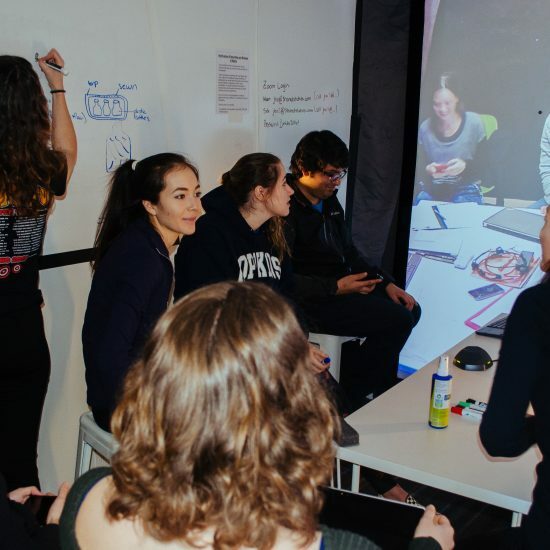 Students grow their collaboration and communication skills, intercultural understanding, and civic and global engagement by working together on small projects. 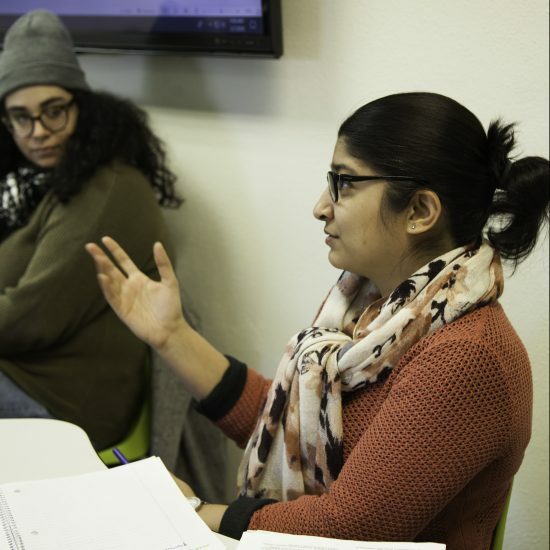 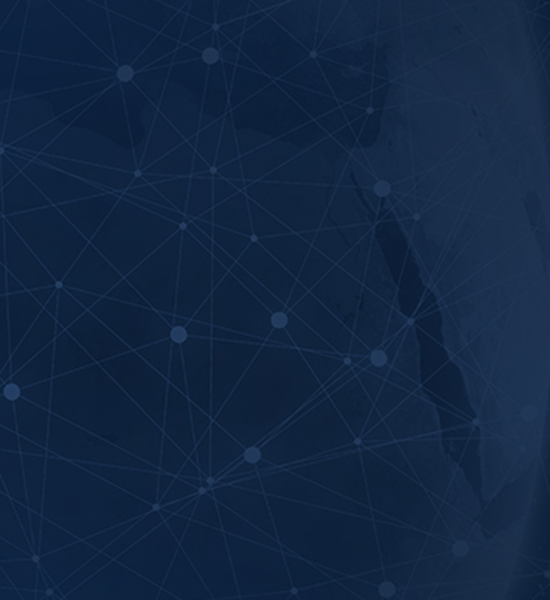 IIE draws on their extensive experience and networks in the United States and MENA to launch HIVE.